Posted on November 8, 2014 by Mandy	in Comic Books, Want of the Week and tagged Comic book, Comic Books, Comics, Marvel, Marvel Comics, Secret War, Spider-Man, Spiderman, Super Heroes, Symbiote, Venom. Comic book collectors post Wants to FyndIt in hopes that our community of Finders will help them track down a hard-to-find issues at an affordable price. This week’s Want of the Week is for a Marvel’s Super Heroes Secret Wars #8 comic book. The FyndIt member is looking for a CGC near mint copy of the first appearance of Venom. 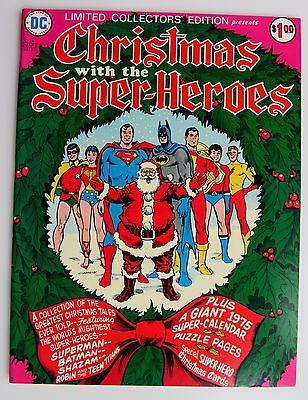 If you know where to find a copy of the comic in the condition specified, post your Find to our site. If it’s what the Wanter is looking for, they will accept your match and pay you a bounty reward for your efforts! Bounties can easily be cashed out with PayPal. Yes, it’s true…you really can earn money helping others find comics. Take a gander at other Wants listed to our website and see how many bounty rewards you can rack up. All of us could use a little extra money! Try your had at finding stuff at FyndIt! FyndIt’s Classic X-Men Comic Contest – Week 5 Winner! Posted on June 4, 2014 by Mandy	in Comic Books, Contests and tagged Collectibles, Collecting, Collection, Collections, Collector, Collectors, Comic book, Comic Books, Contest, Court, Earn Money, FyndIt, Lawyer, Public Defender, Uncanny X-Men, X-MEN. We can’t believe our five week long X-Men Comic Contest has already come to an end! Time flies when you are giving out free X-Men comics. Congratulations to FyndIt member t1m8omatas for submitting the winning Want, Public Defender In Action #9 for week five of FyndIt’s Classic X-Men Comic Contest. Public Defender in Action was a comic book previously published under the title Police Trap by Charlton Publishing in 1955. Starting with issue #6 the title changed to Public Defender in Action. The comic released six additional issues. The series follows the work of Richard Manning as he defends the guilty and innocent who cannot afford a lawyer. Description: I’m looking for #9 of this series to help complete my run. I am a public defender by trade, and I have the other issues framed and displayed in my office. I have been a comic collector since I was 6 years old, and this title is the perfect marriage of my childhood and adult life. FyndIt is a site that helps connect people who are looking for rare comic books with the people who know where to find them. If you have a knack for finding collectibles online, in brick and mortar stores or directly from dealers, make sure to cruise the FyndIt website for Wants to see if you can locate rare and elusive comic book memorabilia. Earn money finding comics at Fyndit! Help our FyndIt member locate the elusive Public Defender In Action #9 comic book and earn yourself a $5.00 bounty reward if your Find is accepted. Posted on May 22, 2014 by Mandy	in Action Figures, Comic Books, Contests, FyndIt, Toys, Want of the Week and tagged Action Figures, Batman, Collectibles, Collecting, Collection, Collector, Collectors, Comic book, Comic Books, Comics, Contest, Earn Money, Find, FyndIt, Superhero, Superman, Toys, Uncanny X-Men, X-MEN. Last week we saw another great round of Want and Find entries submitted to FyndIt for our Classic X-Men Comic Contest. If you were not able to get your contest entry in or haven’t heard about our X-Men contest yet, you still have more opportunities to enter and participate in the contest up to June 1st! FyndIt is a site that helps connect people who want stuff with the people who know where to find it. We bring collectors together to assist each other in locating rare and elusive comic book memorabilia. If you have a knack for finding collectibles online, in stores or perhaps directly from dealers, you could earn a bounty reward for your time and effort helping someone track down a hard-to-find comic or collector’s piece. What is a Want? Well…it’s exactly just that! Something that someone can’t seem to find, but really, really want to have in their possession. There are tons of Wants listed by the comic book community on FyndIt. Let’s take a look at some of the top Wants submitted for the X-Men Comic Contest in the last week. See if you can locate any of the Wants, post a Find and if your match is accepted, you could walk away with a bounty reward. Real, actual money for helping others out. Description: Looking for the first appearance of Psylocke in good condition. Description: Where it all began. 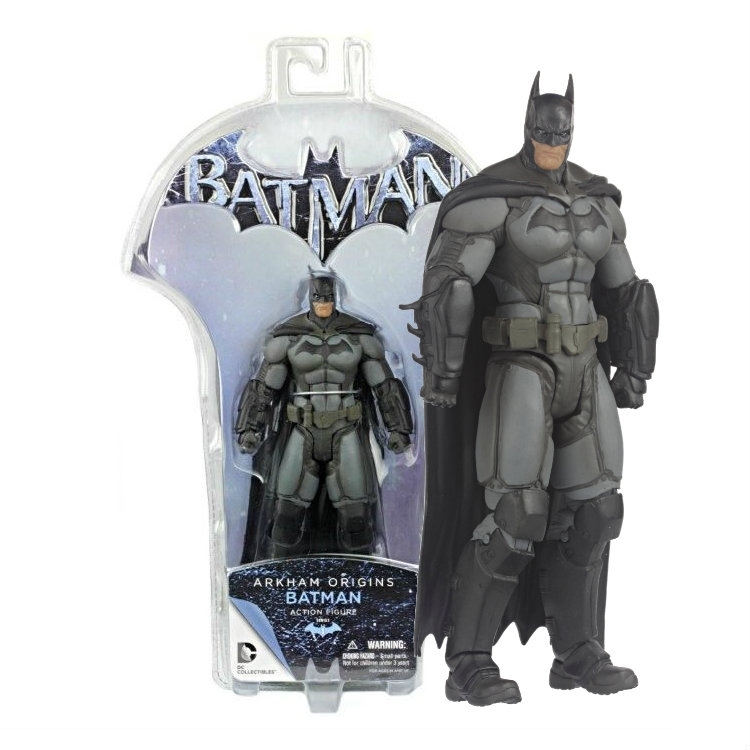 Grounded in designs of the 3rd installment of the Batman Arkham video game series, the Batman Arkham Origins Series 1 Batman Action Figure stands about 6 3/4-inches tall, with the Caped Crusader’s appearance based on the early days, before the events of critically acclaimed video games Batman: Arkham Asylum and Batman: Arkham City. Description: Looking for a vintage Hot Wheels (Hot Cycle) Superman children’s bike in fair to excellent condition. Click on any of the Top Wants for week three of FyndIt’s Classic X-Men Comic Contest and see if you can track down any of these hard-to-find collectibles. You’ll feel good about helping others find unusual stuff… AND it won’t hurt to earn money if your Find is accepted as a match! 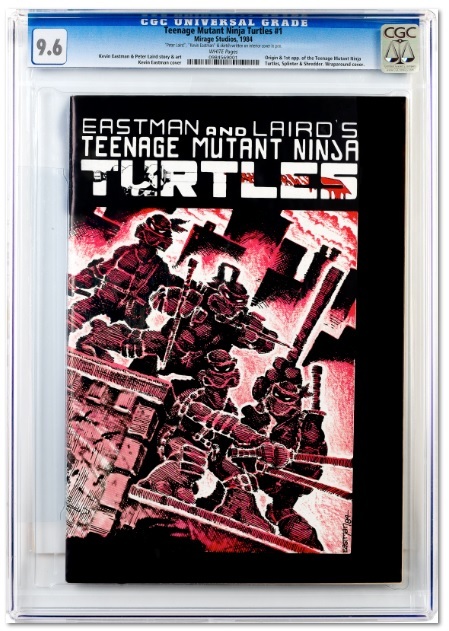 There are plenty of other comic memorabilia items wanted on FyndIt. Check out the most recent Want listings and see if you can find stuff! FyndIt’s Classic X-Men Comic Contest runs through Sunday, June 1st! Enter for your chance to win a set of CGC mint Uncanny X-Men #141 and #143 comic books signed by Stan Lee! Check out the contest rules and FAQs.